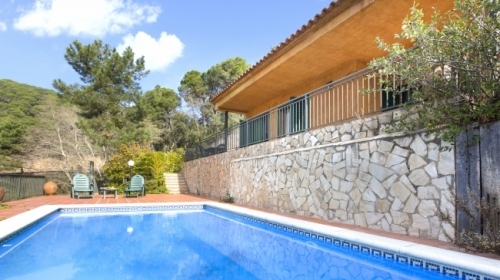 Pleasant contemporary villa with private pool and garden. 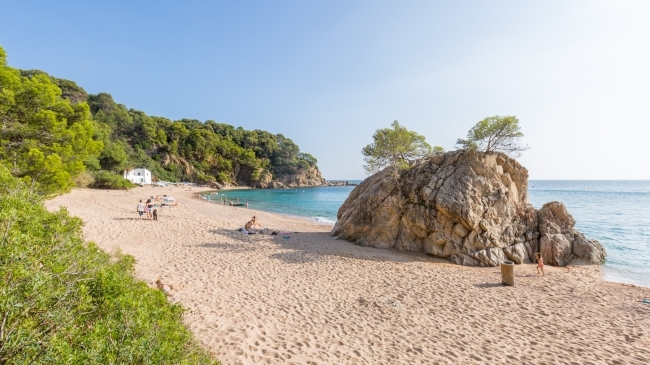 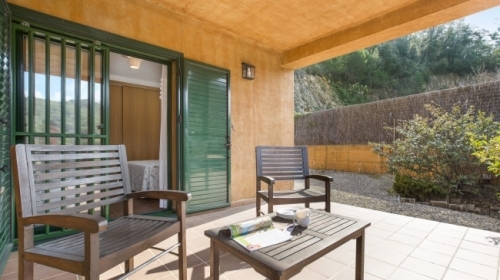 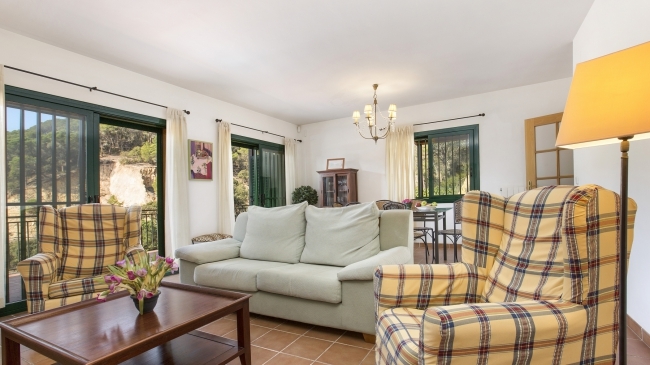 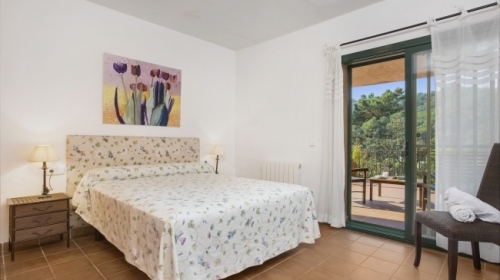 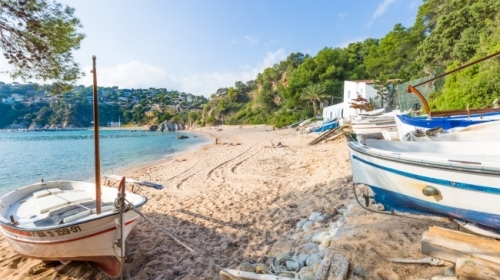 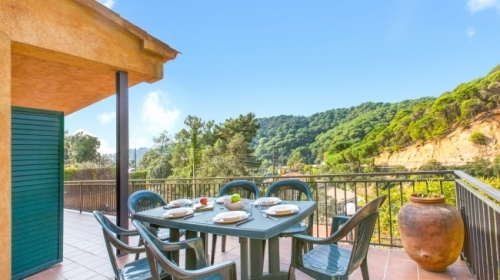 Located 1.5km from the beach and 5km from the centre of Lloret de Mer where there are shops and restaurants. 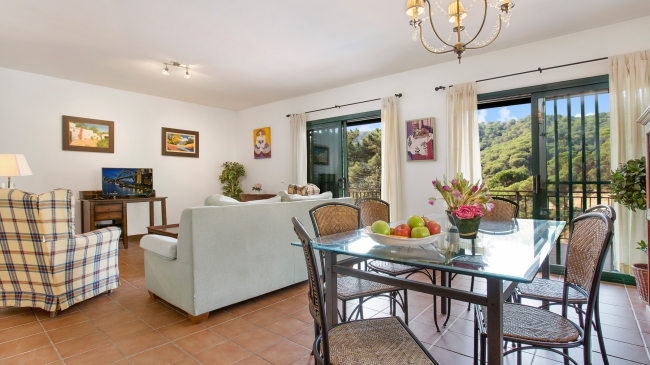 The accommodation comprises a living and dining room with television. 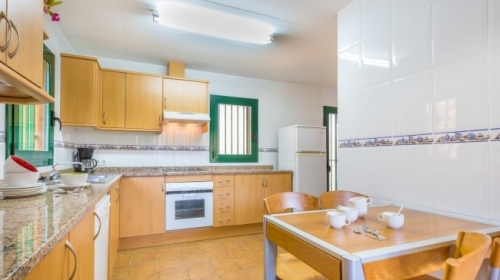 Fully equipped kitchen with breakfast table, microwave, washing machine, dishwasher, small electrical appliances etc. 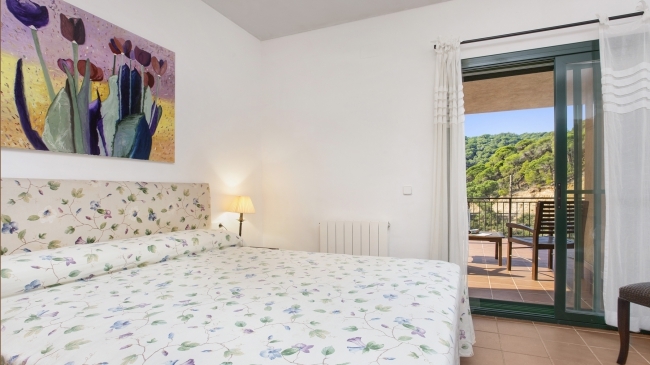 Double bedroom and two twin bedrooms (2 x 90cm wide beds). Two bathrooms. 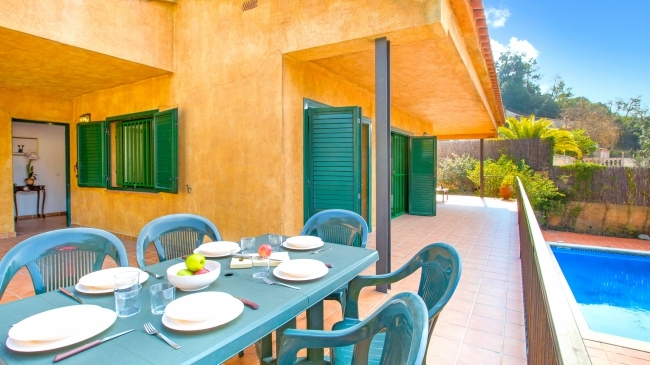 There is a covered terrace complemented by a barbeque, which is ideal for outdoor dining. The garden and pool are equipped with ample garden furniture. There is parking for two cars. 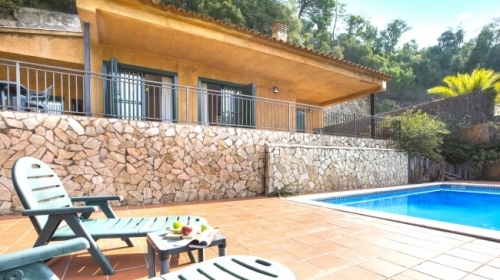 Refundable deposit payable locally in cash 300€. Linen can be hired for 7€ per person, towels 6€ per person. Obligatory final clean payable locally 68€ to 100€ - ask for details. 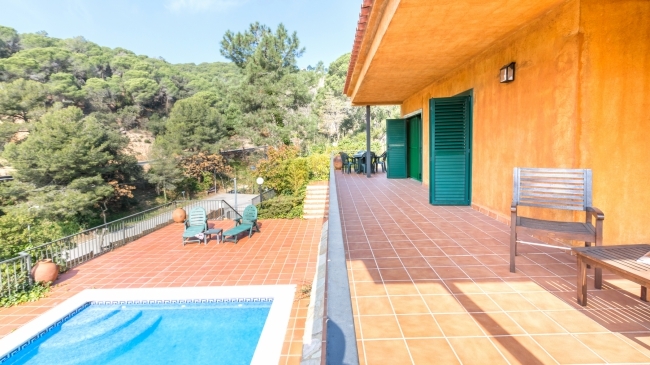 Heating for the house. Additional services (where available) including cleaning, babysitting and cooking. 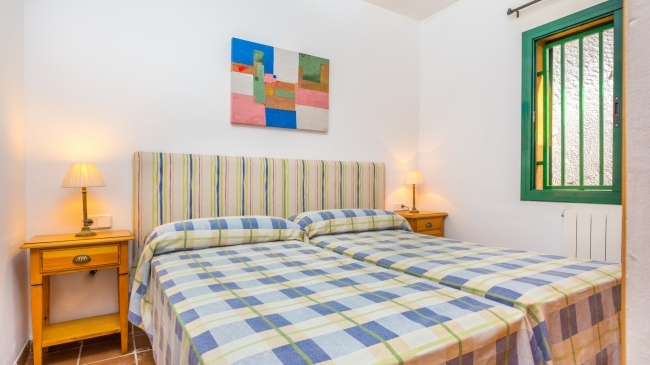 Cot available on request 33€ per week.